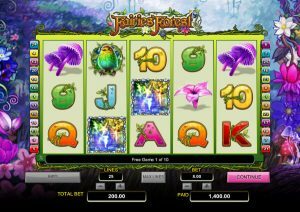 Faries Forest is a slot which is easy to play. 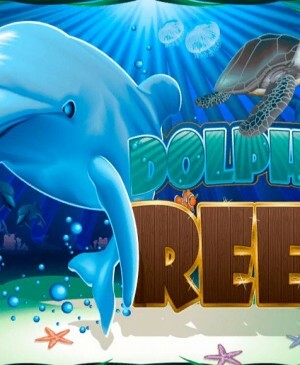 With five reels and three rows, it’s a slot like many others you will encounter at online casinos, and this holds an advantage. That is, you won’t have to go looking for buttons and functions; it quickly becomes clear how everything works. The large number of standard symbols, the nine until the Ace, might come across as annoying, but the developer clearly made this choice in order to keep the slot clean. The fairy herself is the wild. She will expand on the reels, ensuring extra wins, but will only do so when she can lead to wins. She cannot replace the special scatter. This is the only animation that completely fills the diamond, and will surely show you the enchanted forest. 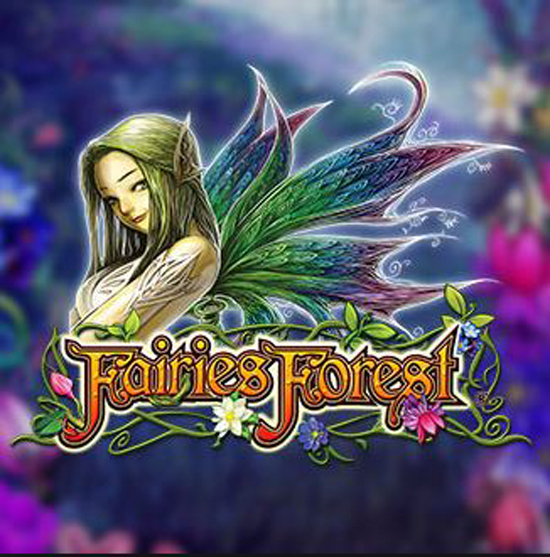 NextGen Gaming welcomes you to the magical world of the Fairies Forest slot. 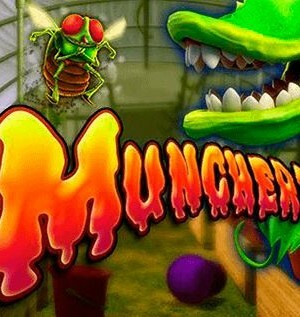 The game is about fairies and the theme is well-executed due to the parts these magical creatures play. Also, these fairies can help you to some grand winnings. 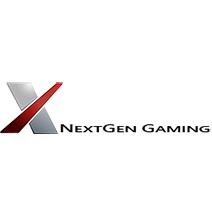 This is one of the NextGen Gaming slots where much attention has been paid to gameplay. That is to say, the background of the slot fits the theme and therewith enhances the overall experience. Also, the standard animations have also been altered to bring out the theme even more. 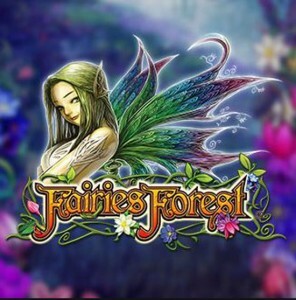 Fairies Forest is, however, mainly a calm and simple slot to play. You can easily pay this slot a visit after a day of work, just to unwind. How to play Fairies Forest? 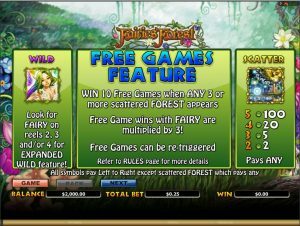 Fairies Forest is equipped with free spins, in which the wins can quickly add up. For this, you need the scatter trice or more. With three times the scatter, you receive 10 free spins. With four or five times the scatter you receive the same amount of free spins, but the spins themselves will earn you more money. During the free spins, keep your eye on the scatter. 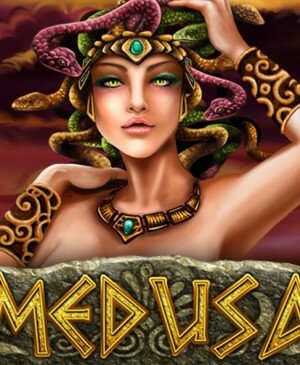 Namely, it’s possible to win more free spins while spinning for free, which is definitely worthwhile. This is not only because you won’t have to pay for the spins, but also because during the free spins all wins with a wild will be tripled. Pay attention, though, since all wins that do not include a wild, retain their normal value. It’s only the wins that include the fairy that are multiplied, which is a shame. On the other hand, the fairy expands over her reel, so she’ll always lead to extra wins on multiple pay lines. Fairies Forest uses 25 pay lines, which you can decrease if you feel the need to do so. Yo can do this under in the slot, by clicking on the minus sign next to the pay lines, but you can also click directly on the number of active pay lines to the right of the reels. The slot also contains an autospin function, and you might also want to employ the gamble in order to continue playing with your most recent win. You can, however, not use both features at the same time. This makes sense since the gamble feature requires you to make choices constantly – something which is not possible on auto spin mode.